Clean air is great, but FRESH air does a body good! Clean air is great, but Fresh air is truly another story. Fresh air cleans our lungs. We may cough as our lungs are getting rid of the impurities that we breathe daily. But when we’re breathing fresh air we begin to breathe deeper and deeper which brings more oxygen to our cells. The increased oxygen brings with it increased energy to do the things we need to do. More oxygen brings greater clarity to the brain, which needs twenty percent of our body’s oxygen to function. We can think better than we could before. Exercises performed while breathing fresh, organic air offer increased aerobic benefits. More clean air in, helps improve our breathing technique. Better technique increases stamina. More oxygen to the muscles reduces that lactic acid build-up in the muscles which leads to cramping. Fresh air produces a healthy mind, clean lungs, and a calmer constitution when we actively use it. 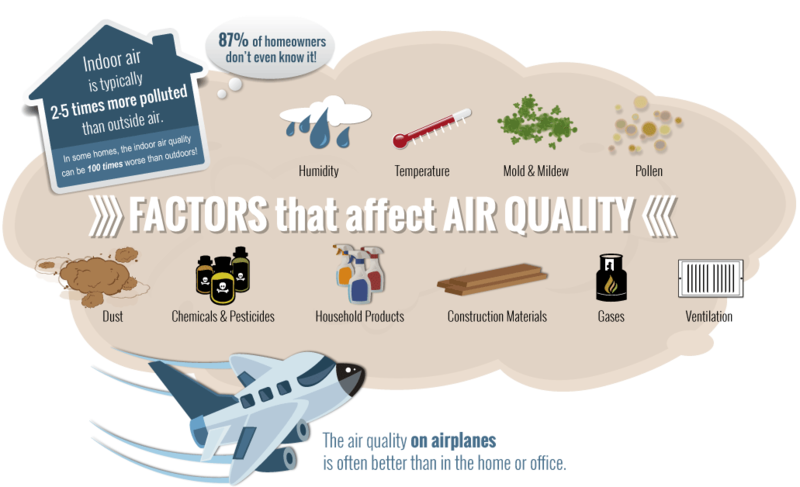 Bring fresh, energized organic air indoors for the health of you and your family! Learn more HERE!